Discounts up to 8% offered on most policies, or a gift with nonqualifying policies. 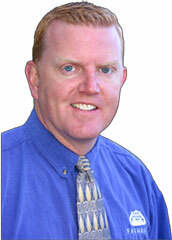 We at Dan Hakes Agency have enjoyed being part of the Flagstaff community for 17 years. This community has blessed our lives and our business. We like to give back! One of the ways that we do this is to support those who give much but don’t often get the thanks that they deserve. 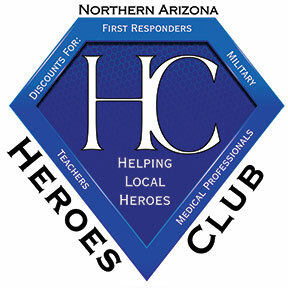 NAZ Heroes Club gives us a chance to not only provide our best services but to serve those who do so much for us; Teachers, First Responders, Military and Medical Professionals. 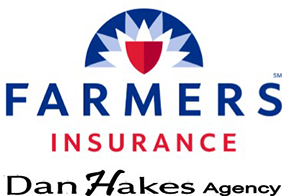 The Dan Hakes Agency and Farmers Insurance offer discounts on policies for these and other heroes. Heroes can save money on insurance that is already competitive in price and in coverages. Farmers is an industry leader in claims service and our agency strives for world class service to help you mange your everyday risks. We offer monthly gift baskets of supplies and meals to 5 of our local heroes’ organizations. If there is a way we can support your organization, please contact us. We also have grants available for teachers. In 2018, we have 180 $2,500 grants and 5 $100,000 grants. 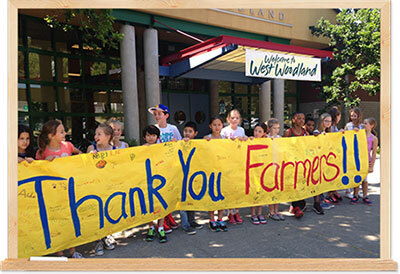 Check out https://www.farmers.com/thank-americas-teachers for more details. Or call us and let us know how we can help you make a dream come true.